Know what we love more than family portraits? We love it when YOU love your family portraits! But not just any kind of love... the "OMG I have to show these off to everyone!" kind of love. 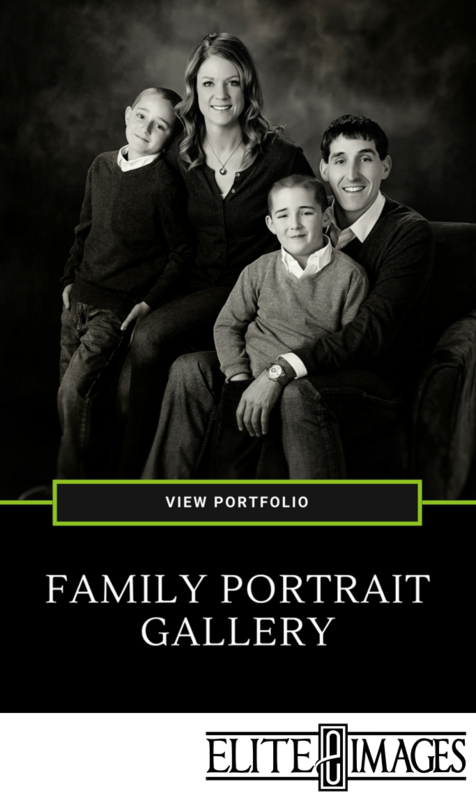 We know your family is beautiful and your family portraits really deserve to be showed off. So how can we help make that happen? By doing another thing we love--helping you design your living room wall! 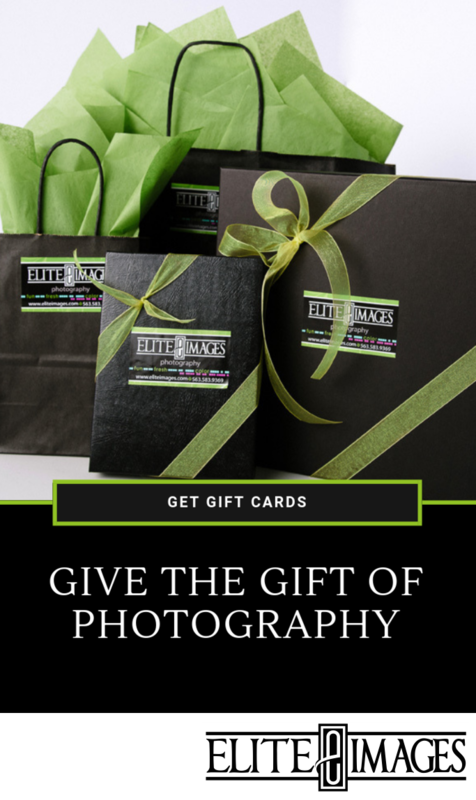 We photographed your family, now it's time for you to do the photographing! But don't worry, you don't need anything fancy... just your phone camera and one of our 15" rulers! All you have to do is tape the ruler (unfolded) to your preferred wall space, step back so you can capture the entire wall, and snap a picture. Really simple, right? Well you've already accomplished the first step to a great wall design! Alright, so this step is a little bit trickier... you have so many amazing family portraits, how could you possibly choose your favorites?! We know how tough it can be to decide, but we'll help you through it! 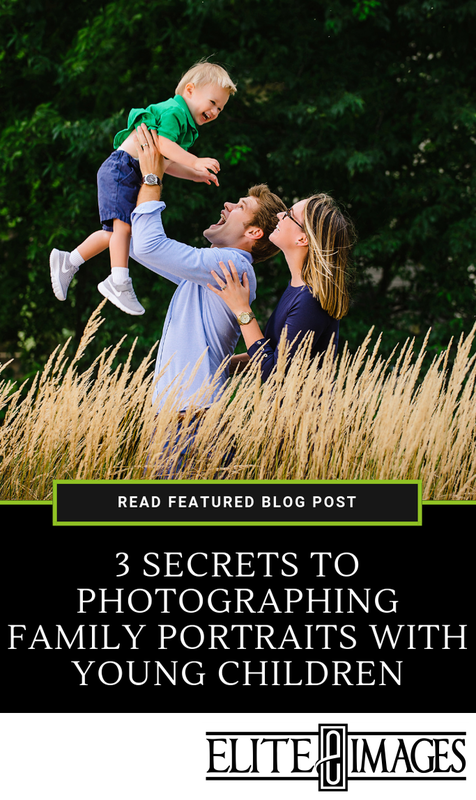 We sit down with you one-on-one at our Dubuque photography studio to sort through all of your images to help pick out the best ones. Step Three: Arrange and Design! Now the fun really begins! After you choose what images you want up on your wall, we'll live design an arrangement right there on the spot! We'll work with you to virtually size and place your family portraits on the image of your wall. This way you get know exactly how your collection will look in your home and eliminate the guesswork. Our designer can walk you through several arrangement options to find the one that's perfect for your space. 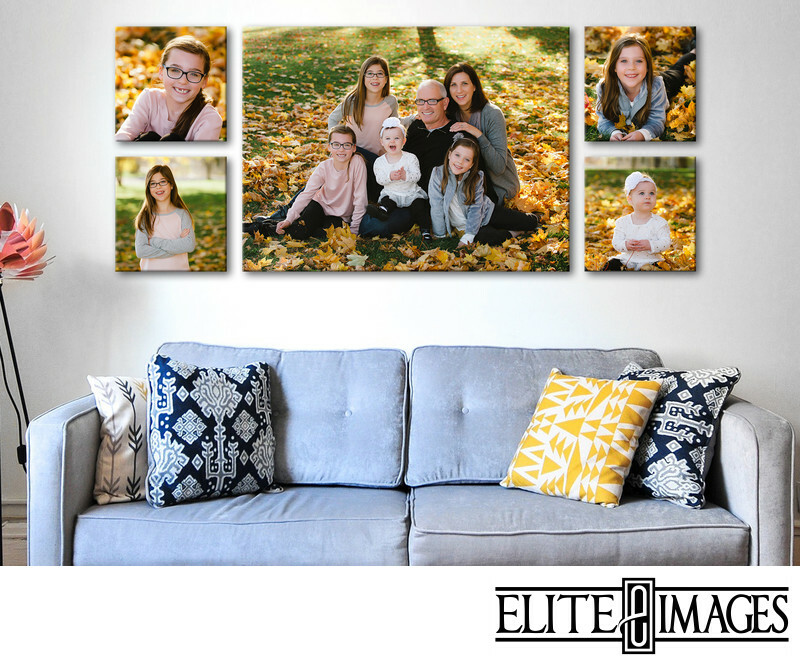 So you have the sizes and placements all set, but but what kind of style do you want to display your family portraits in? We can help you decide what would look best with your family's style and and the look you want to go for in your space. Gallery wraps feature textured canvas over a solid hardwood frame for a classic, yet bold look. Float wraps, as their name suggests, create a "hovering" effect as they stand out from the wall. And for a sleek, modern aesthetic, we offer metallic portraits as well. All of the decisions have been made and it's now down to the final step... displaying your beautiful family portraits. No matter what style you choose, each piece of wall art arrives ready to hang. When your family photos are up on the wall, you won't be able to help but falling in love with them all over again. Because these aren't just pieces of decoration taking up space in your living space... it's your family captured in a moment for you to cherish forever.